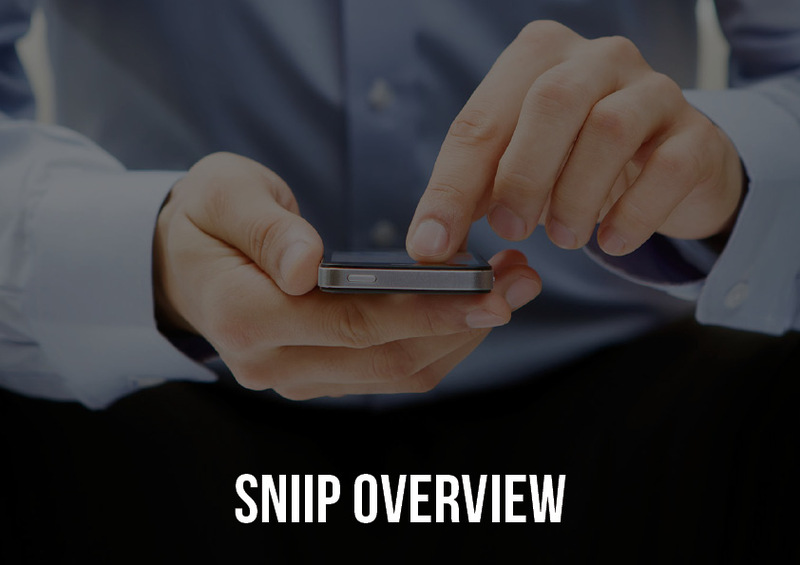 If you would like to learn more about Sniip® and how m-billing™ can work for your business, please download the Sniip Overview here or alternatively contact us at info@sniip.com. Implementation is fast and simple, requiring no IT assistance. 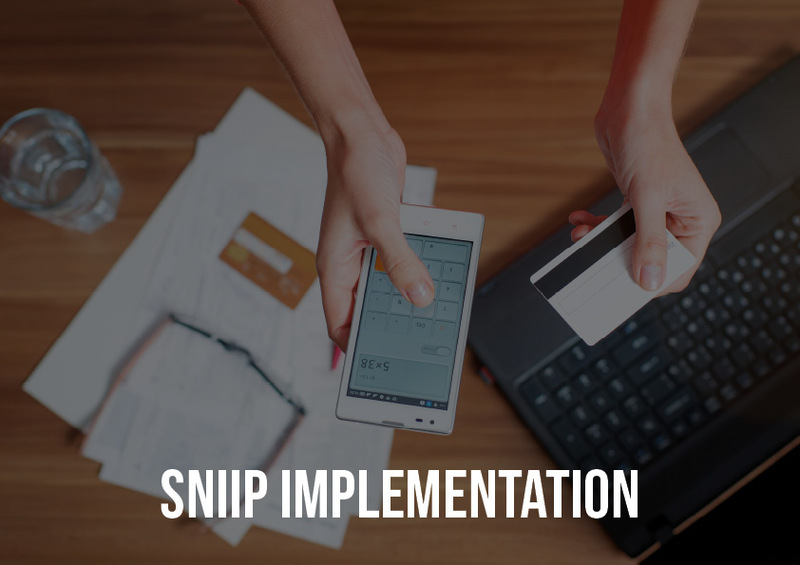 To see how easy it is to get started with Sniip®, please download the Sniip implementation here or alternatively contact us at info@sniip.com. Between a Rock and a Soft Copy, part 3: The struggle for billpayers. Between a Rock and a Soft Copy, part 2: The struggle for billers.